and attract even more fans worldwide. has also appeared in most of the live music stages of Athens. G. Loukatos (Guitar), Y. Krommydas (Guitar), M. Loutas (Bass). 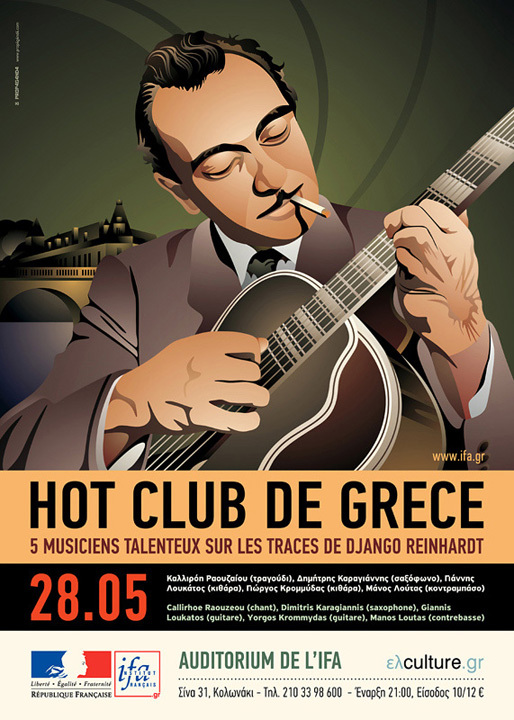 Artwork features an illustration of Django Reinhardt in action.